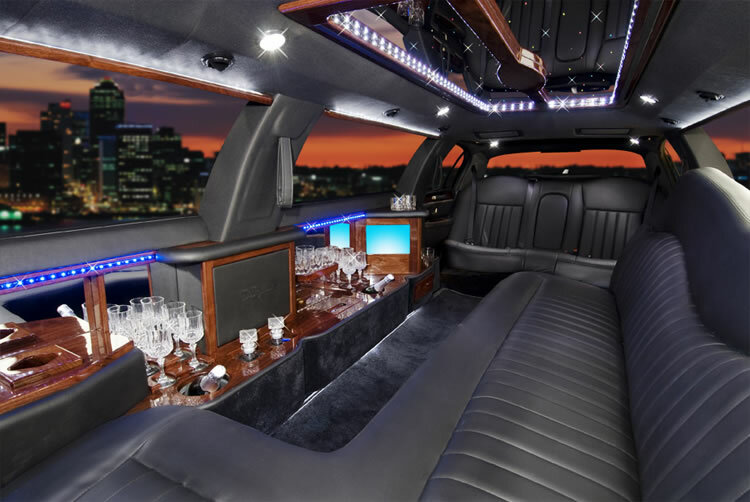 The luxurious models of Black stretch Limousines can accommodate 7-8 passengers in posh wrap-around ‘J’ style seating. They can make possible your luxury trips with high class style and road presence. 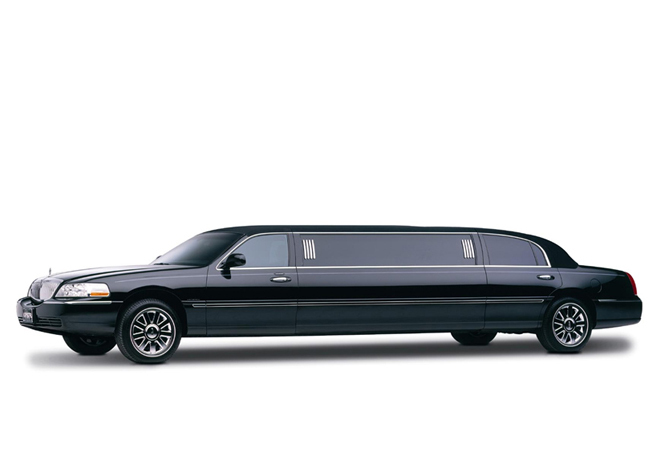 For full scale wedding transportation or airport rides, you can choose these black stretch limos over other vehicles. We will have expert chauffeurs, soft drinks and other entertaining facilities on board to make your travel experience highly exciting. No matter you are going on a shopping trip, special night out or to a wedding reception, book our black stretch limos to have abundance of joy from begin to end of your journey!